Health care differences due to race have been shown to contribute to suboptimal healthcare outcomes for minorities and low-income groups. Identifying differences among those at-risk is an essential step to improve healthcare delivery and ultimately outcomes, and to reduce costs for all patients. 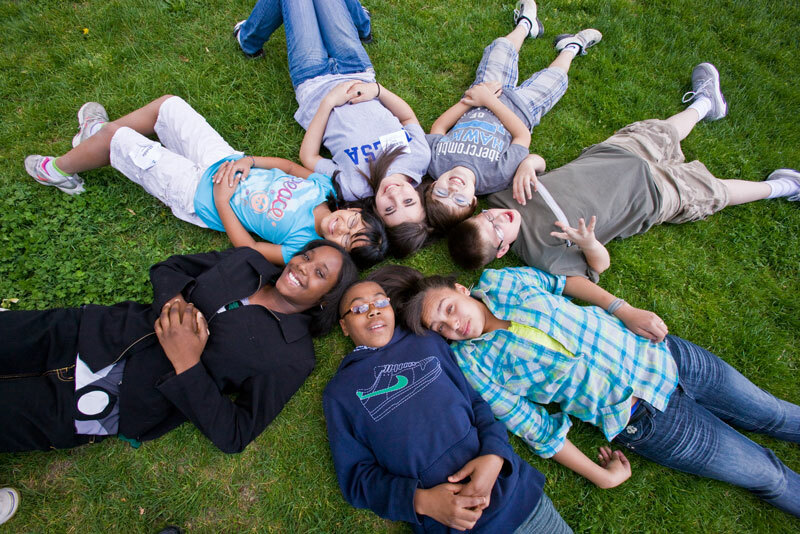 For our study, we wanted to look at racial differences during the initial presentation and medical management of children and teens with Crohn's disease. Specifically, we wanted to determine if there were differences in disease severity and treatment with medications between Black and White children at time of diagnosis. The ImproveCareNow (ICN) network gave us the opportunity to look at a large group of patients from across the country and was a valuable tool in facilitating this work. ICN contains data collected at the time of outpatient clinic visits and is able to track patients over time. Data was pulled from the ICN database for all patients under 21 years of age with clinic visit between September 2006 and October 2014. We then narrowed the list of patients by including only those that had a visit within 90 days of their initial Crohn’s diagnosis. We are in the early stage of this study and would like to share some of our preliminary results. There were 1728 patients (Black=222 (13%), White=1506 (87%)) from 46 sites included. The average age was 13 years and 62% were male. Black children had more Medicaid insurance (39% vs. 10%) than White children. There were no differences by nutritional status, body mass index, or growth status. There was no difference in disease activity based on the short Pediatric Crohn’s Disease Activity Index, however Black children had more severe disease based on Physician Global Assessment. 0.9% of Black children had perianal disease as compared to 0.5% of White children. Anti-TNFα therapy (medications such as Remicade or Humira) was more commonly prescribed for Black children (17% vs. 11%). Racial and socioeconomic disparities have the potential to impact healthcare delivery and Crohn’s disease outcomes. This study identified several differences among newly diagnosed children and teens with Crohn’s within an outpatient quality improvement network. Specifically, Black children were more likely to receive treatment with anti-TNFα therapy than White children. This difference does not appear to be explained by differences in age, growth, nutrition, perianal disease or standardized disease severity scores, but rather by subjective assessment of disease severity and/or consideration of additional information such as endoscopic appearance that is not accounted for by the short Pediatric Crohn’s Disease Activity Index. ICN helped make this research project a reality by providing a rich data set and facilitating a successful collaboration of two young physician scientists. Realizing we had similar research interests in health disparities, we decided to combine our efforts and focus on a single, large project together. We are delighted to be working together on this, along with our mentor team, and are thankful for the encouragement by the ICN network. 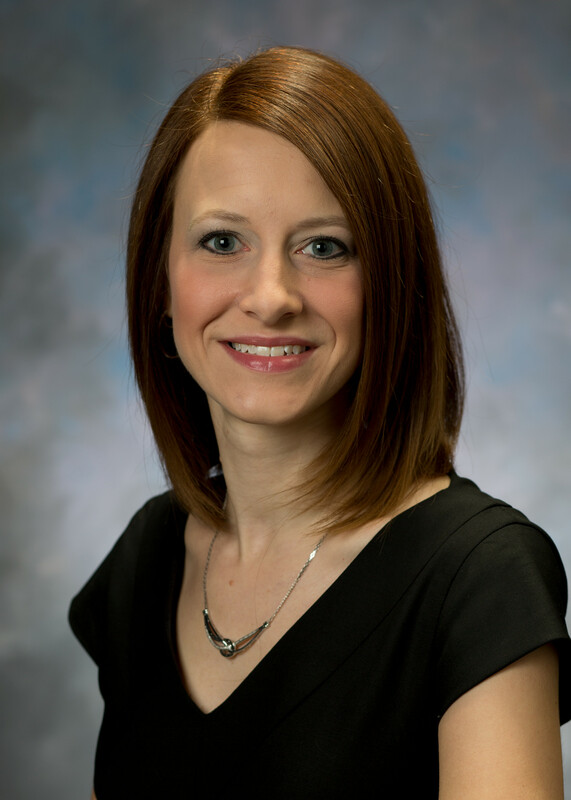 Jennifer Dotson, MD, MPH, is a pediatric gastroenterologist and principal investigator in the Center for Innovation in Pediatric Practice at The Research Institute at Nationwide Children's Hospital, Columbus, Ohio. She conducts clinical research focusing on improving healthcare delivery and reducing healthcare disparities, and outcomes-based research in children with inflammatory bowel disease (IBD). Her interests are studying hardships and barriers to care, and assessing potential health system solutions from the patient/caregiver perspective that impact clinical outcomes for children with IBD. When she is not taking care of patients and conducting research, she loves traveling with her family and spending time doing activities outdoors (hiking, kayaking, etc.). 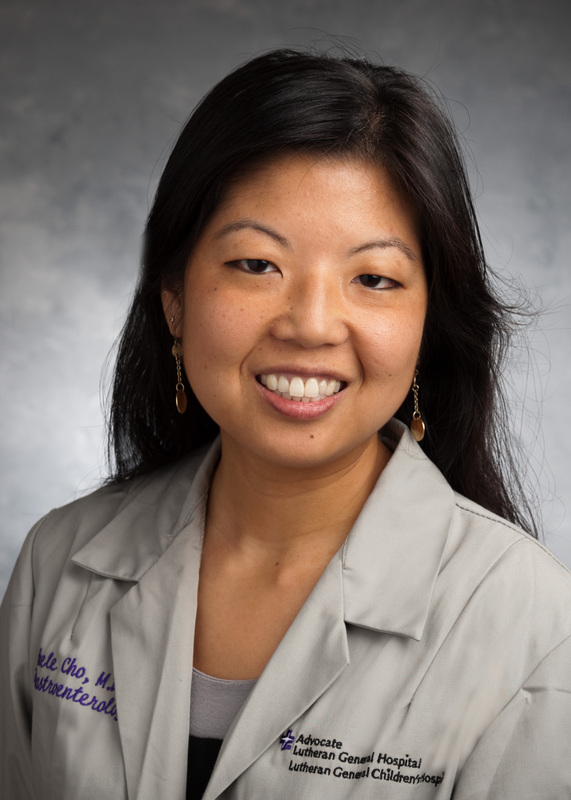 Michele Cho, MD, is a pediatric gastroenterologist working in the greater Chicago area. She is part of the Center for Children’s Digestive Health and is the physician lead for ICN at her site at the Advocate Children’s Hospital in Park Ridge, IL. Outside of work, she enjoys running and participating in other outdoor activities. She is looking forward to summertime in Chicago.